Dwayne joined CEF as Executive Director in April 2017. He leads the industry-focused nonprofit’s efforts to inspire today’s students to become tomorrow’s STEM workforce. Prior to joining CEF, Dwayne served as the Associate Vice President for Policy at The Ohio State University, Office of Research. In that role, he directed corporate and public-sector partnerships for the Ohio Technology Consortium securing funding for research and STEM education programming. Dwayne previously led industry economic competitiveness, workforce talent and community social responsibility efforts through his own consulting firm, Network Government Relations, LLC and the development of national workforce policy as the Staff Director of the U.S. Senate Subcommittee on Employment and Training. 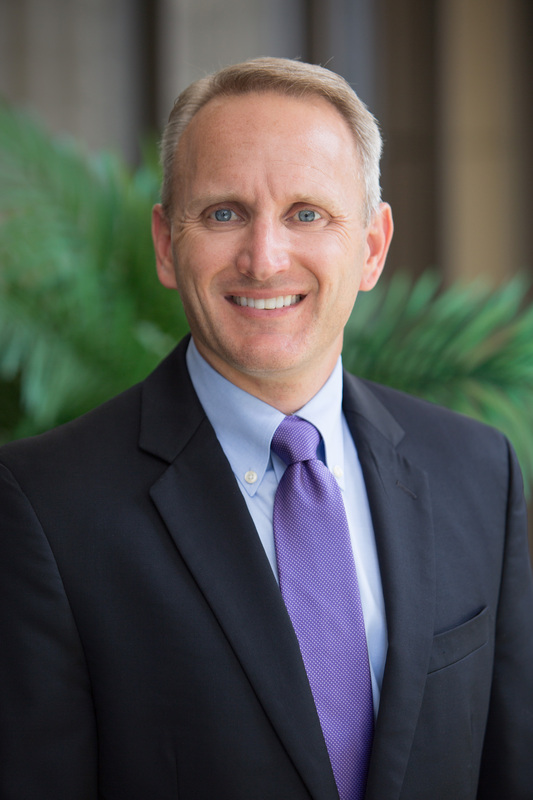 Dwayne earned his Master’s degree in Public Policy and Management from The Ohio State University and Bachelor’s degree in Communications from Bowling Green State University. Carolyne joined CEF in September 2016. As an Outreach Coordinator, she works on volunteer support, event planning, and outreach for the You Be The Chemist programs, with a focus on the Challenge. Prior to joining CEF, Carolyne worked as a legal assistant in the intellectual property department of a law firm. Carolyne holds a Bachelor’s in Biological Science from Wellesley College. She is an avid, though not always successful, gardener. Suzette joined CEF in August 2009. 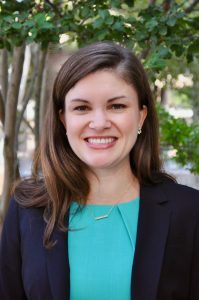 As the Director of Strategic Partnerships & Development, she works to plan, execute, and evaluate fundraising initiatives, donor relations, and the overall growth of support for CEF and the YBTC programs. Her favorite CEF event is the National YBTC Challenge, where she is able to meet with students and educators from all over the country to celebrate chemistry and the program’s success! Suzette graduated from James Madison University with a Bachelor’s of Science degree in Communication Studies. She enjoys attending sports events and is a huge fan of the Baltimore Ravens and the University of Maryland Basketball Team. 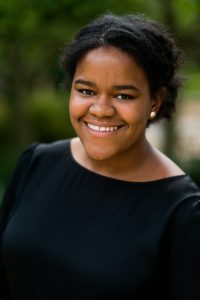 Megan joined CEF in October 2018. As the Communications & Development Manager, she helps lead strategic communications initiatives surrounding CEF’s You Be The Chemist programs. She also supports strategic outreach efforts and partnership development. Her background is primarily in nonprofit communications, with a specialty in educational nonprofits. Through her work at CEF, she hopes to continue improving the quality and accessibility of STEM education and experiences for students and teachers across the country. 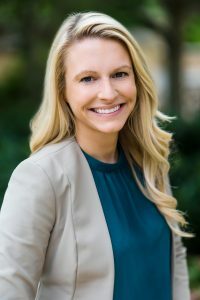 Megan received her Master’s in Public Relations and Corporate Communications from Georgetown University and her Bachelor’s in English and Sociology from the University of Mary Washington. In her spare time, you can find her hiking on a Virginia trail or planning her next international adventure. Jackie joined CEF in August 2018 from the American Association of Chemistry Teachers where she worked to partner K-12 STEM teachers with local chemistry professionals. As the STEM Outreach Manager Jackie continues to foster relationships between professional chemists and K-8 STEM teachers across the country through CEF’s You Be the Chemist programs. She received her Master’s of Science in Natural Resources and Environmental Management from the University of Hawaii at Manoa and her Bachelor’s in Political Science and Environmental Studies from the College of the Holy Cross. Jackie previously created several environmental/STEM education and parks-based programs at the Truckee Meadows Parks Foundation in Reno, NV where she began as an AmeriCorps VISTA. Jackie misses leading hikes and walks on a weekly basis for all age participants, but instead identifies the local flora and fauna (and always tries to have a fact or two at the ready!) for her friends and family when they make the mistake of venturing outside with her. 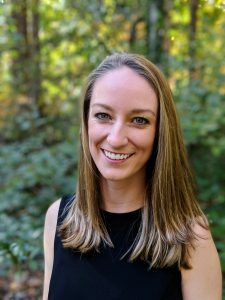 Kate joined the CEF team in August 2018 to oversee the growth and development of STEM educational content for CEF’s signature You Be The Chemist programs. She cares deeply about inquiry-centered learning and STEM education and brings those passions to CEF. 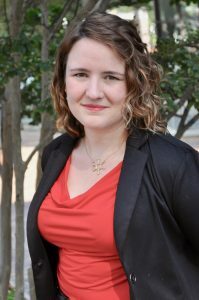 She began her career in education as the Science Program Specialist for the Model Asperger’s Program at the Ivymount School in Rockville, MD where she designed individualized curriculum, coached and taught for 4 years. She then went on to teach science at a Washington, DC public high school, also acting as the District Content Chair for Chemistry for all DC Public Schools high school chemistry teachers. Kate earned her Master’s degree in Chemistry Education from Boston College as a Science Educator for Urban Schools Scholar grant recipient and a Bachelor’s of Art in Art Conservation Chemistry from Sarah Lawrence College. During her time at Sarah Lawrence, she conducted research with the Metropolitan Museum of Art, synthesizing Prussian Blue pigment from cow’s blood and cyanide to research its reactivity to ultraviolet light on the molecular level at the National Light Synchrotron at Brookhaven National Laboratory.